Review by Karen Topham, American Theatre Critics Association member; photos by Tracy Adams and Jay Stephens. Andrew Jackson was one of our most controversial Presidents, responsible for the foundation of the Democratic Party but also the designer of the Trail of Tears. He is the role model for the current resident of the Oval Office, having rolled into power on a wave of anti-government sentiment and popularity stemming from blunt talk about his political enemies. Like Trump, some consider him one of our greatest Presidents. Others, however, look at the way he treated foreigners and Native Americans and see an American version of Hitler. 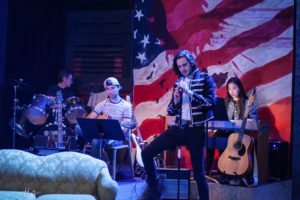 Naturally, this deep dichotomy makes Jackson perfect fodder for a play, and Lake Forest’s Alex Timbers wrote one as controversial as Jackson himself. 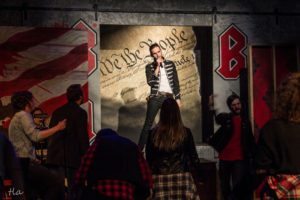 Bloody Bloody Andrew Jackson, Timbers’ musical that turns Jackson into a kind of 1830 rock star, never had much success on Broadway, and regional productions are often the subjects of considerable debate from Native American rights groups among others. As far as I know, there has been no such wrangling about the latest version of the play presented by Three Brothers Theatre, and that production, a raw, energetic one, is thoroughly entertaining audiences in Waukegan. The lack of contention isn’t because director Marie Tredway has toned down the racial elements; no, Tredway, a person of color herself, puts them right on display by using only people of color for Native Americans and, as she tells us in a director’s note, having one man play all of the Native American characters “in order to highlight how Jackson—and consequently America—see(s) indigenous people.” Indeed, it is clear from Tanner Garren’s portrayal and interactions with Alex Johnson’s President that Jackson views these men and their entire Nations as throwaway parts, an attitude that served him well as he became a war hero and rose to public acclaim, but one that resulted in one of the sorriest chapters of American history (second only to slavery). BBAJ, to no one’s surprise, revolves around the character of Jackson, and Johnson is excellent as the populist President from Tennessee. He demands attention from the first scene featuring the loss of his parents to the end, in which he is speaking to college students. Whether with his singing voice, his acting, or simply his stage presence (which is amplified by his considerable height), Johnson attacks this high-concept Jackson with vigor and enthusiasm. 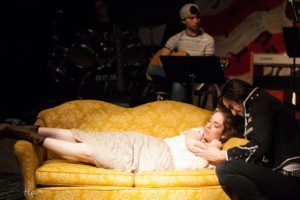 When Jackson and future wife Rachel (Caroline Kidwell) cut their arms and smear each other with the blood, there is a raw, animal spirit in the performance, one that exemplifies Johnson’s approach to the whole role. Kidwell, on the other hand, is more controlled: other than the blood sequence, she is the yin to his yang, but even her calm presence and love is not enough to harbor his wild heart for long. In addition to Kidwell, Johnson and Garren, the musical features several other fine performances such as Gage Patterson’s take on Martin Van Buren. The script goes 100% in on the notion that Van Buren was gay, and Patterson plays every unsubtle nuance of that to the hilt. Natalie Younger plays the ill-fated (Jackson shoots her) Storyteller with excitement and passion and gets in one of the show’s best lines when Jackson expresses his disappointment that history does not vindicate him. “You can’t shoot History in the neck,” she tells him and, for once, leaves him speechless. Everyone in the cast seems to be having a wonderful time telling this farcical tale of a contentious administration in an era in which we are dealing with a similarly contentious one. It is both a mirror to our current volatile political environment and a reminder that this disputation is nothing new: America has been dealing with it since the country was founded. (See Hamilton for examples of in-fighting among the Founding Fathers.) 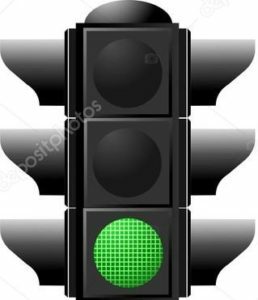 Trump does not hold the patent to polemic and dissonance. In this play, through the raucous dancing and songs hilarious (“The Corrupt Bargain”), plaintive (“The Great Compromise”), and disturbing (“Ten Little Indians”), BBAJ takes a whirlwind ride through the history of this complicated man’s life and career. One thing I like a lot about this production is that Johnson’s performance and Tredway’s interpretation do not make any attempt to judge the man. It must have been highly tempting to do so in our current climate, but whatever he was, it is clear to see that he was true to himself, the hero of his own story. His failures were failures of belief, and the exhausted Johnson shows us in the end that Jackson’s beliefs—both personal and political—were what weighed down his Presidency. 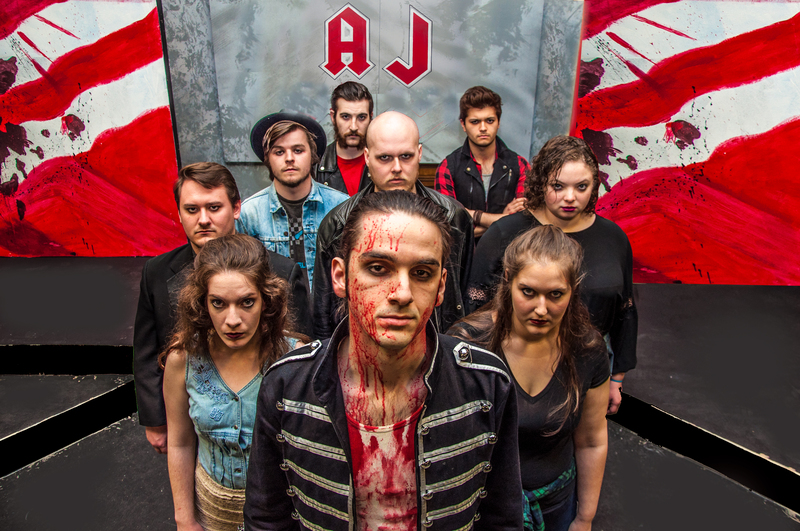 Bloody Bloody Andrew Jackson is not the best play about politics that Broadway has recently produced (that would be Hamilton), nor is it a particularly great musical but, in the hands of this enthusiastic young cast and director, it is a bloody good evening. 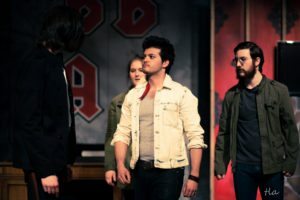 Bloody Bloody Andrew Jackson is a Three Brothers Theatre production now playing at Cornerstone Theatre, 221 Genesee St. Waukegan, until May 26. 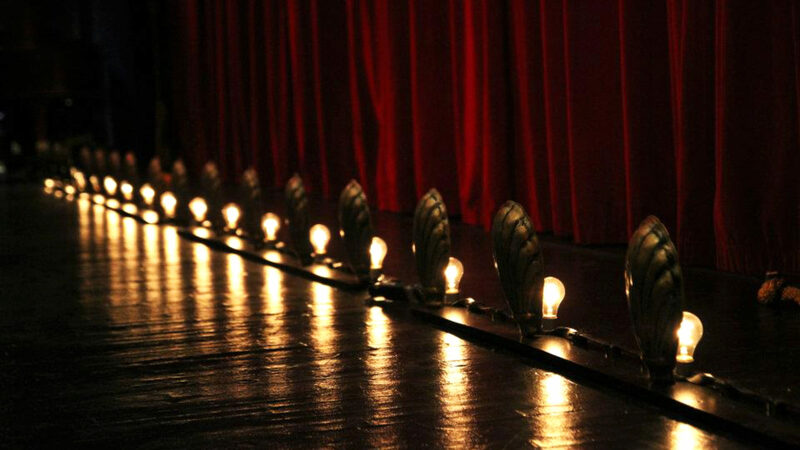 Performance times vary; check the website at Three Brothers Theatre. Find more information about current plays on our Current Shows page and at theatreinchicago.com.